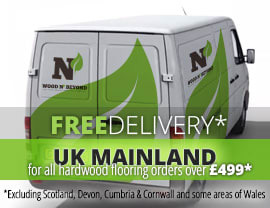 Engineered wood flooring is a natural wood flooring product. 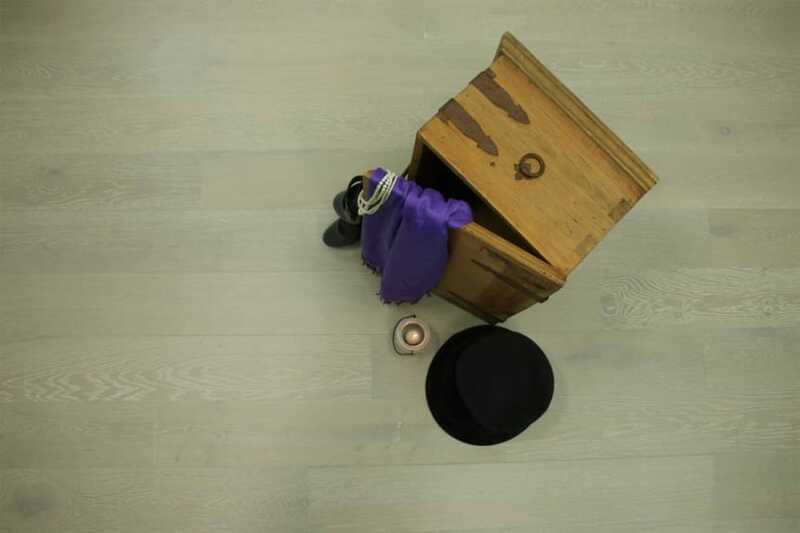 Made up of a solid oak lamella or top layer, which is bonded to a plywood base, engineered wood flooring offers a highly stable flooring solution with minimal risk of shrinkage or expansion. What’s more, engineered wood flooring also offers great flexibility with regard to its fixing method and can normally be installed over under floor heating. Light coloured engineered wood flooring is the perfect flooring solution if you’re looking to create a bright and spacious interior or to make a small room look bigger. Ideally suited to smaller rooms, light coloured engineered wood flooring will truly give the impression of volume in your home. Providing a real illusion of space, light coloured engineered wood flooring is often associated with classic New England interior styling and combined with distressed white wood furnishings. Commonly incorporating the odd splash of colour these interiors call for a neutral backdrop. In this instance, as well as many others, light coloured engineered wood flooring acts as the perfect calm, neutral backdrop to allow your imagination to run riot. Available in a variety of finishes, light coloured engineered wood flooring is an extremely popular flooring option. 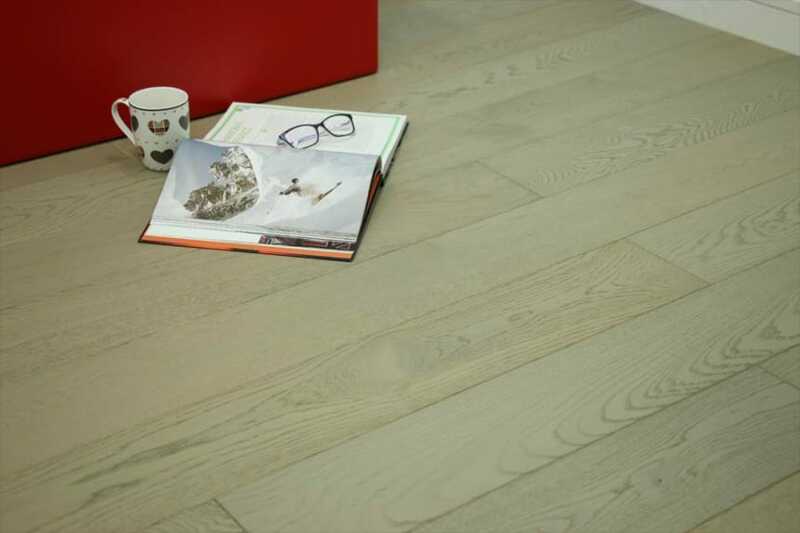 With a vast variety of tones, from off-white through to golden, light coloured engineered wood flooring’s most commonly sought after options are the natural oak and ash tones.